The 31 micro and nano satellites will be launched by the Polar Satellite Launch Vehicle (PSLV C43) into two separate orbits. ISRO will launch 31 satellites on Thursday, November 29. 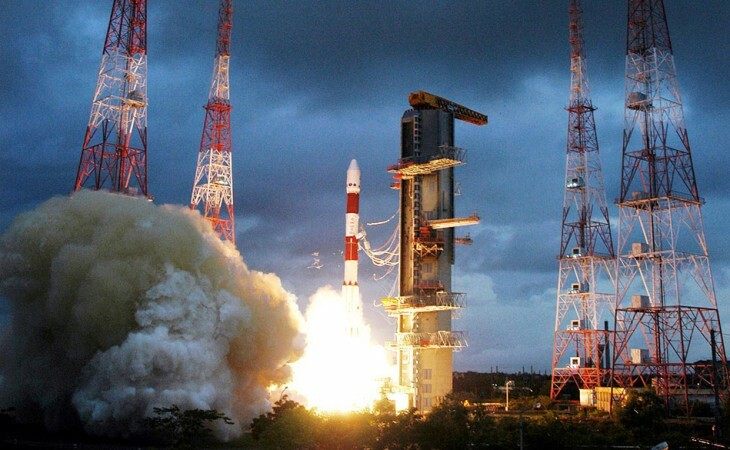 The micro and nano satellites will be launched by the Polar Satellite Launch Vehicle (PSLV C43) into two separate orbits.